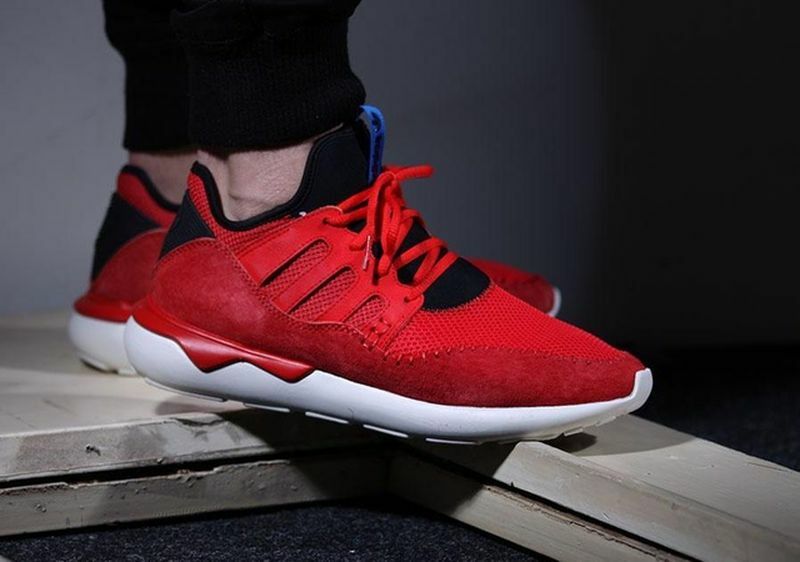 Adidas Tubular Moc Runner "Core Red"
The Adidas Tubular Moc Runner “Core Red” has finally made it’s way into retailers across the globe like AFEW. Set to release next month on the 15th, The Adidas Tubular Moc Runner “Core Red” is one of the more popular models in the Adidas Tubular Moc collection. 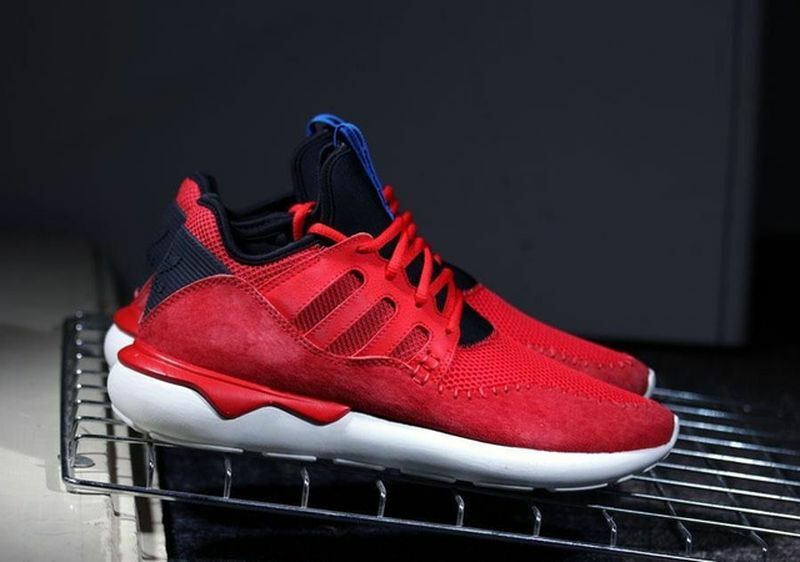 The Core Red sets these beauties off with a lovely tone, as well as the suede materials that give it a different vibe than the usual Tubular. 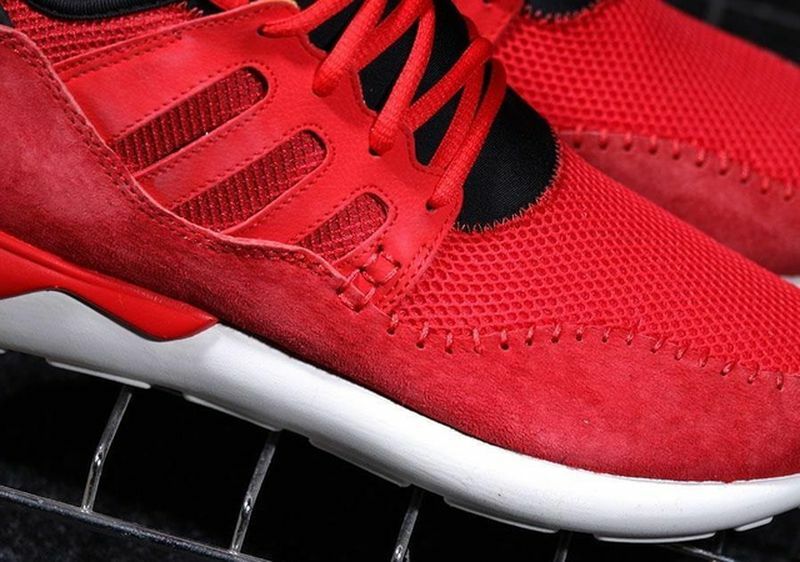 The Adidas Tubular Moc Runner “Core Red” will release at AFEW on April 15th, 2015 so let us know if you’ll be scooping these up.